You have found the home of world's most accurate bullets! 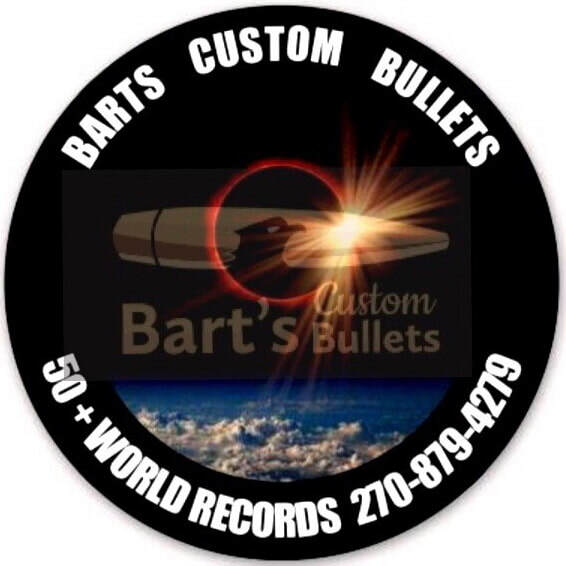 Bart's bullets have won every major competition in benchrest and have set over 50 world records. Let us help you find the best bullet for your accuracy needs.